Having grown up in the beautiful city of Oxford, Laurie moved west to study illustration at the University of the West of England. 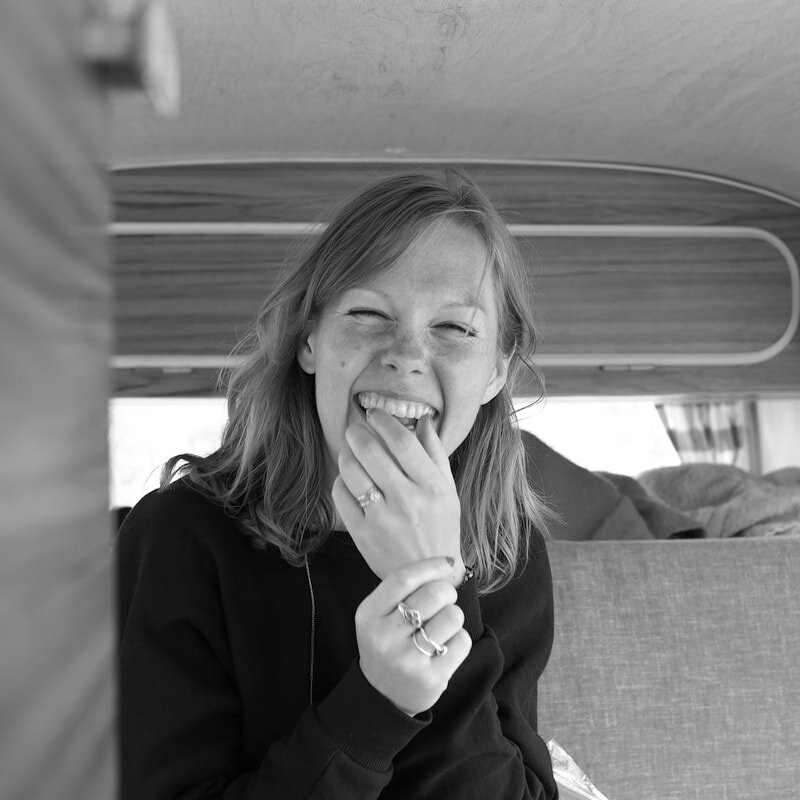 She has worked as a freelancer since graduating in 2010, but only recently arrived at where she feels most at home - illustrating children’s picture books, encouraged by receiving the highly commended Macmillan Prize for her self-written story. Laurie creates her art digitally using a loose line, lots of texture and a limited but punchy colour palette. The result is a style which is naive and fresh, confident and playful. Perfect for young readers! Laurie lives with her husband in Bristol, and works out of an inspiring studio space which she shares with a handful of up-beat creatives. Her clients include Scriberia, Frances Lincoln, Tuesday's Child, The Met Office, & Penguin Random House. Her work has also featured on the popular children's television channel, CBeebies.